This summer is the ideal time to visit Disneyland Paris. 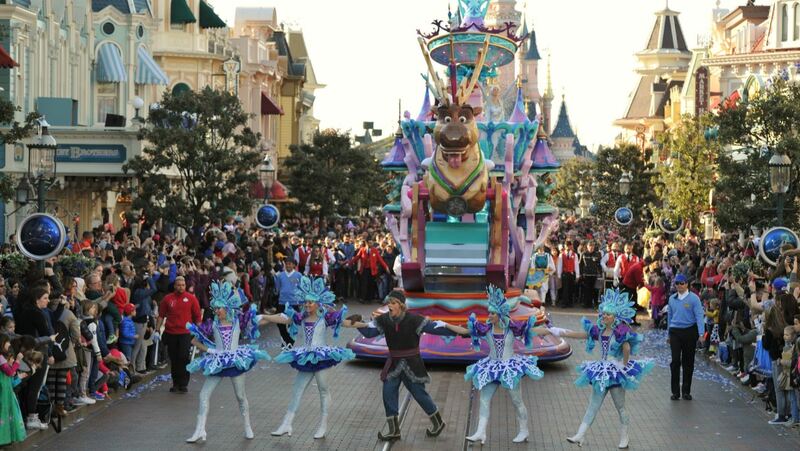 To celebrate their 25th anniversary the park is introducing new parades, shows and attractions offering visitors plenty of new and exciting things to do and discover. Join us as we take you through our 25 reasons to visit the magical world of Disney. 1. 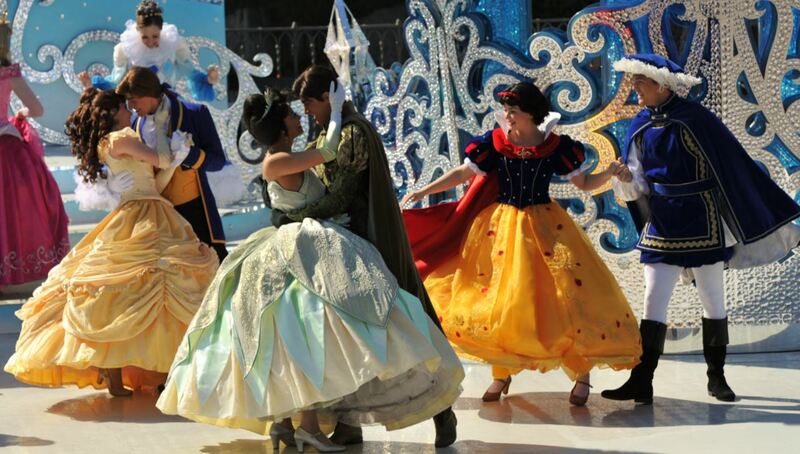 Join the crowds in anticipation of Disney Stars on Parade featuring all the stars of Disney and Pixar. 2. Sing along with Mickey and his friends as they celebrate 25 years of Disneyland in “Mickey Presents: Happy Anniversary Disneyland Paris“. 3. See the smile on people’s face as the disembark the happiest cruise around the world and hum along to the tune of “It’s a Small World“. 4. Discover a Galaxy far, far away as you embark on the ultimate intergalactic 3D experience in Star Tours, The Adventures Continue. 5. Little visitors can join the Jedi Training Academy where a Jedi Master will teach them the art of handling the legendary light sabre and control the force. 6. Visit the Dark Side and challenge the dreaded Darth Vader to a selfie contest. 7. Shiver as Captain Phasma commands the stormtroopers during their patrol in the streets of Disneyland Paris in search of members of the Resistance. 8. May the Force be with you as you join “Star Wars: A Galaxy Far, Far Away” on stage in the Production Courtyard. 9. Join the Rebel Alliance and embark on a space mission at the speed of light in Star Wars Hyperspace Mountain. 10. Join Tinker Bell as the maid of Honor in “The Starlit Princess Waltz“, a musical fairytale featuring the Disney Princesses. 11. Enjoy some of the finest American cuisine in the Victorian setting of Walt’s Restaurant on Main Street. 12. Meet Mickey, Minnie, Donald and all your favorite Disney Characters and create picture perfect memories. 13. Blast your way through space in Buzz Lightyear Laser Blast. 14. Experience magical illusions as Mickey Mouse pays tribute to some of the world’s best illusion shows and Disney classics in “Mickey and the Magician“. 15. 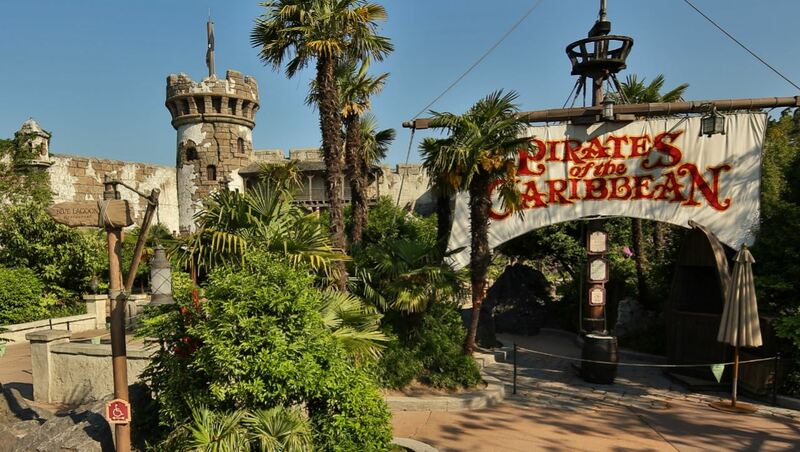 Step aboard captain Jack Sparrow’s Black Pearl as he sails across the seven seas in the new Pirates of the Caribbean. 16. Take a romantic stroll in downtown Paris and shrink to the size of Ratatouille‘s Remy for a dazzling journey through the city’s most famous kitchen. 17. Face your fears as you plunge 13 floors into the Twilight Zone Tower of Terror. 18. Set sail to the tropical world of Vaiana, Disney’s latest hero. 19. Go for a leasurely walk in Disney’ Dutch Garden at the Newport Bay Club Hotel. 20. Feel your blood racing through your veins as you race 62km/h (that’s 62mph) to the pumping sounds of Aerosmith in Rock ‘n’ Roller Coaster. 21. Go shopping on Main Street, in Disney Village or in the new World of Disney megastore. 22. Get your feet wet at one of the many activities on Lake Disney. 23. Every night Disney Illuminations transforms Sleeping Beauty Castle into a magical canvas full of Disney dreams and stories. 24. Enjoy a hearty Texan meal and see how the West was won in Buffalo Bill’s Wild West Show before continuing the long hot summer nights in Disney Village. 25. Sleep like a princess in the luxury Disneyland Hotel and get ready for another day of magical fun in Disneyland Paris. 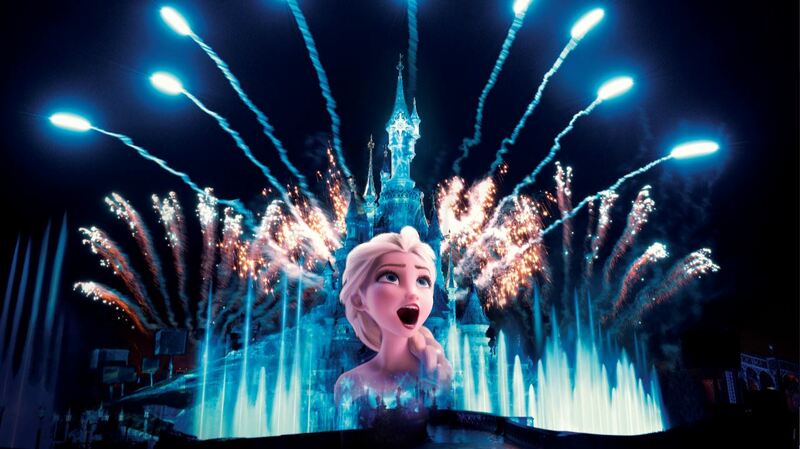 For more on the new experiences for Disneyland Paris’ 25th Anniversary click here.